Dean from Australia: Faces Of The Peramangk. In crafting the story that has now become my second novel, "Gifts Of The Peramangk", I returned to the well worn practice of looking for people and faces who would inspire my imagination and give a face to the names of the characters I have created for the novel. Over a period of some time, I added faces to a collage that graced the wall of my office at home - faces who became imprinted on the characters I created. I added and subtracted to this collage many times - it was no easy task and it took me a long time to settle upon a group of individuals that would best represent the "cast" as it were. The following is a veritable who's who of Australian and international public figures, stage and screen actors. 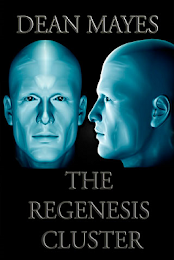 They each possess a quality about them that enabled me to draw the characters in the novel vividly and with a sense of realism. Of particular note is the physical representation of the dual protagonists Virginia and Ruby. I almost impossible to imagine them both separately as children and so I chose to imagine them as looking very similar across the two time periods that feature in the novel. 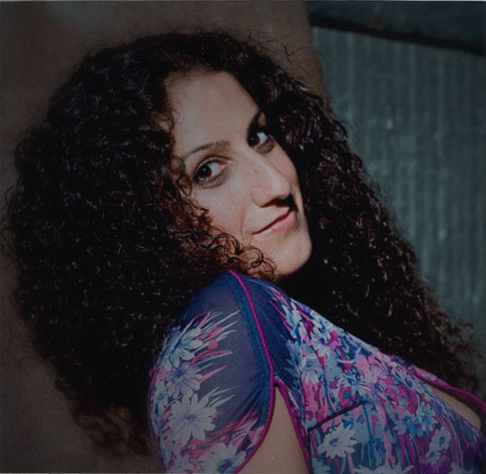 I also want to make a special mention of songwriter and comedienne, Chemda Khalili, who formed the inspiration for the character "Khalili". Though Khalili is a male in the novel, I wanted to imbue him with the spirit of this wonderful woman who, in the seven or eight years I have been listening to her radio show, has taught me more about identity than just about any other person I know. She really is one of a kind. 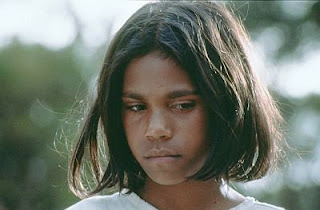 Young Virginia Crammond (Australian actress Everlyn Sampi). 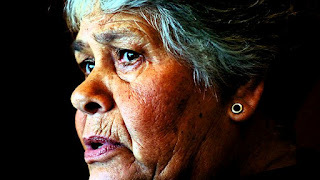 Old Virginia Delfey Crammond (Lowitja O'Donoghue Australian Aboriginal Rights Advocate and Public Administrator). 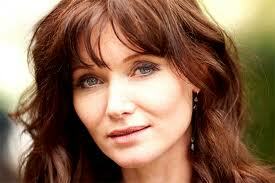 Agatha Penschey (Australian actress Essie Davis). The stateliness that Essie Davis carries in her character of Phrynie Fisher in the ABC TV series "Miss Fisher's Murder Mysteries" was a perfect fit for the pivotal character of Agatha Penschey in the novel. 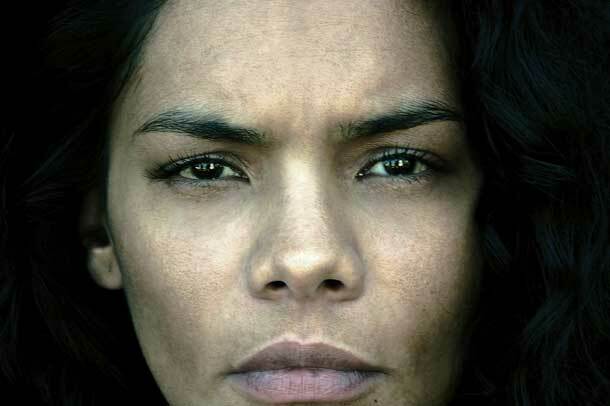 For the past two years, this is the image I've had pinned to my wall in my office which I used to help me visualize the central character of Ruby Delfey in the novel. 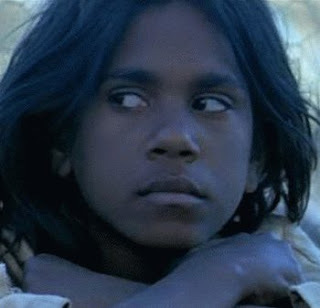 Everlyn Sampi, who shot to world wide attention in Phillip Noyce's superb "Rabbit Proof Fence", was always the image I had in my head of Ruby. New York singer/songwriter Chemda Khalili served as the inspiration for the character Khalili in the novel. Having listened to Chemda's talk show "What's My Name" and "Keith & the Girl" for the past 7 years, I have come to admire Chemda's outlook on life, the skill with which she draws conversation from people and the message of love, acceptance and positivity she has shared with her loyal audience. 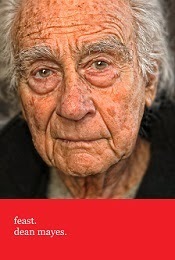 Rex Delfey (Australian actor Aaron Pederson). Virginia Delfey's son / Ruby Delfey's uncle Rex Delfey was crafted early in the writing of Gifts of the Peramangk and his role in the story became important if uncomfortable. Australian actor, Aaron Pederson (The Circuit/SBS TV) served is the visual inspiration for Rex. Belle Delfey (Australian actress Lisa Flanagan). Jeremy Delfey (Australian actor Luke Carroll). 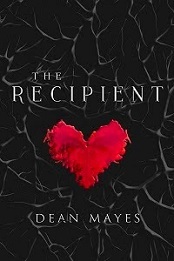 Ruby's fiercely loyal but extremely troubled cousin Jeremy Delfey became a prominent character in 'Gifts of the Peramangk' after spending a good deal of time on the peripheries. 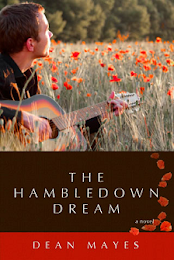 Australian actor Luke Carroll who shot to prominence in 'Australian Rules' served as the physical basis for Jeremy in the novel. 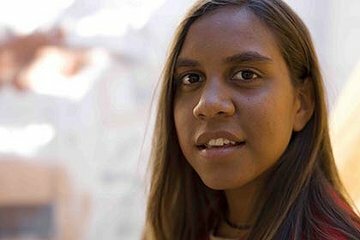 Asher Delfey (Australian actress Marissa Gibson). 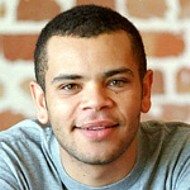 Minty Delfey (Australian actor Brandon Walters). 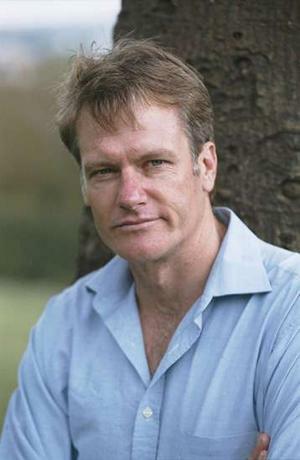 Vernon Penschey "The Pastoralist" (Australian actor William McInnes). This might be a curve ball for some Australian fans who are familiar with him, but the inspiration for the brutal character of 'The Pastoralist' in the novel came from one of Australia's best loved actors William McInnes. His stunning performance in the mini series 'My Brother Jack' influenced my decision to write The Pastoralist with him in mind. 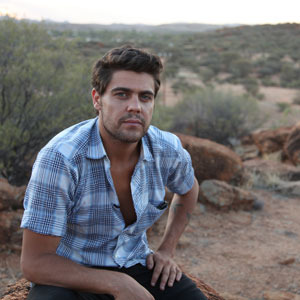 "Davo" (Australian singer/songwriter Dan Sultan).